Friday, October 13th was Bob’s lucky day as he passed away from complications of ALS. 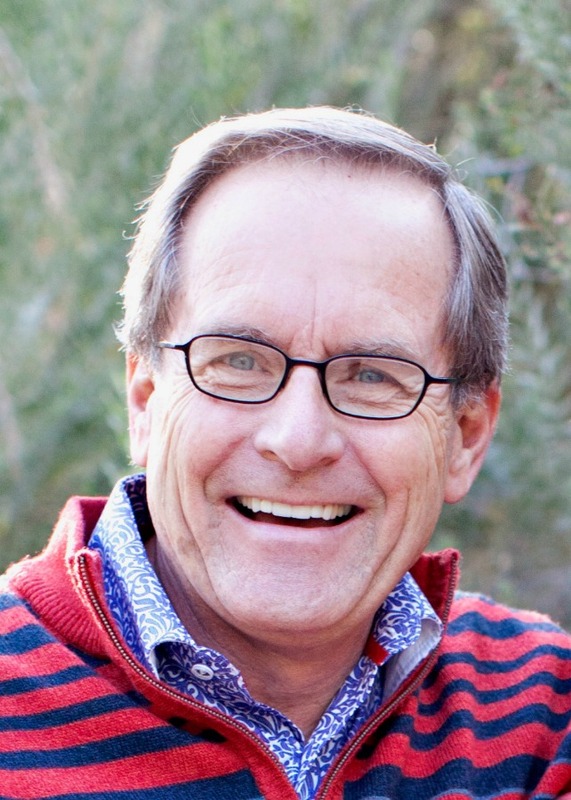 Bob was born in Nebraska in 1950 and grew up in Yuma, Colorado. He has lived in Mesa for the last 40 years. Bob graduated from University of Northern Colorado and began teaching art at the Junior High in Globe, Arizona, where he taught for two years and met his wife Deb Whiting whom he married in 1975. Bob worked in his mother’s floral shop in Colorado from 1964-1978. Then moved to Mesa Arizona where he opened the first of three Floral/Home Accessory/Interior Design stores in Mesa, Chandler and Scottsdale called Flowers ‘N Such, Home Finale, and ICA. Bob designed with color and comfort and is remembered for his “thinking out of the box” designs. After 36 years, he retired to travel more, work a little and play with his grandkids. Bob was an active member of The Church of Jesus Christ of Latter-day Saints where he held many positions. He has 4 children and 8 grandchildren who called him Geeps, to carry on his legacy. There will be a viewing at Bunker’s Garden Chapel, 33 N. Centennial Way, Mesa, AZ on Friday, October 20th, from 6-8 pm. The FUN-eral party on Saturday, October 21st, at Stonebridge Manor, 4000 E. Palm Street, Mesa at 10:30 am. His life will be celebrated with laughter, pictures, and stories, so please wear fun, bright Bob colors. Bob is truly missed. Love to you and your family. So long my friend Bob Lewis. Debbie and I will always remember our years together in the true Lazona Ward. Just one of our projects we worked together-Lewis and Marlene- Bob so tenderly accompanied dear Lewis dragging me with to his vasectomy surgery. Best surgery I ever witnessed!
. Now you will be able to talk forever. I’m sorry for your loss…. But, the celestial kingdoms gain. Bob was the best. Big hugs. So sorry to hear this. I lovedd his energy, his happiness, and his smile. Always ready for fun. Love to Deb and the kids. Will never forget Bob. Always made us laugh! Had some great camp outs with the Boy Scouts. Love to the family. I will always remember his smile and laugh. I love to see the bright colors he wore. He lit up a room. I admired Deb as the supporting, loving wife. Such a wonderful man who brightened so many lives. His smile and creativity will be truly missed. Rest In Peace Bob. Such wonderful neighbors and friends. We raised our families together. Bob’s unique style and zest for life could only be matched by his generous and kind heart. Love to Deb and the whole family. I love you all and feel so blessed to know you. He was such a great man. So giving. I remember so many firesides and get-together’s at their house. I am grateful he always made me feel welcome with his warm sense of humor. Sending you love and prayers Lewis’. We will miss Bob and all of his sensitivity and humor. I brought so much beauty and joy to our family through his love and talents. We will look forward to seeing him again. Love to you Deb and all of your beautiful family. Bob you were and still are the best. Love to you and your family. I appreciate the way Bob Lewis chose to live life happy. It was always a pleasure to be with, near, and around him. His smile was contagious and he worked to help lift and encourage people around him. He had a big heart. I loved the way he loves Deb whole heartedly along with his whole family. Bob and Deb are a great team. Thanks Bob for teaching me by example to enjoy life by choosing to be happy and positive. We were neighbors with the Lewis family for 18 years and have many pleasant memories of Bob. We loved Bob’s zest for life. He knew how to enjoy life and he was very generous and kind. 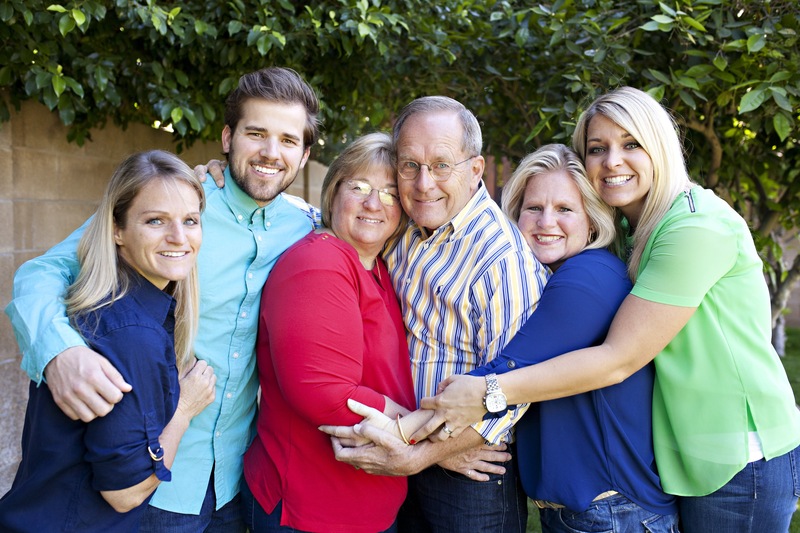 Bob and Deb raised a wonderful family and had exceptional children. Bob was a great dad and his love and devotion to his children was very evident. Sending our condolences to the family. Bob will be missed but wonderful memories of him will live on. So sad and shocked to hear about the passing of Bob Lewis. I still have a beautiful floral arrangement he made for my parents 50th wedding anniversary in the 80’s. Such a loving and talented man who will surely be missed. Deb, we send our love and prayers to you and all the family. So sad to hear of Bob’s passing. Our thoughts and prayers are with Deb and their family. Much love! Our love to you Deb and loving remembrance of Bob. He was a great guy, with so many talents and was always fun to work with. Unfortunately today is the first we heard of his passing or we would surely have been with you yesterday. Oh so sorry Deb and family. Everything i my house was put there by Bob. Maybe he will meet up with Don who I lost last month to cancer. So sorry to hear this news, our love to you Deb and family, the world was a more beautiful place with your combined talents and wish you the comfort that comes from knowing the Comforter. Our friendship started in 1981 and never ended. We will surely miss you. I won’t have anyone to give me a hard time anymore. I still owe you that red sports car! We will watch out for Deb and the kids for you.